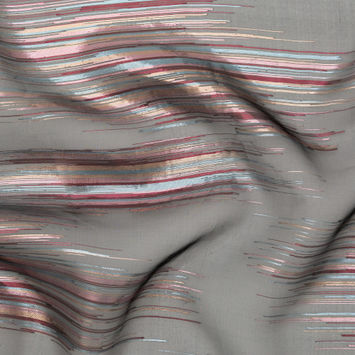 Woven or knit, with thin ribbons of metallic yarns, Lame is easily distinguished from guipe where the ribbons are wrapped around a fibre yarn. 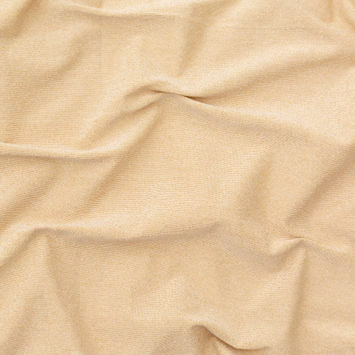 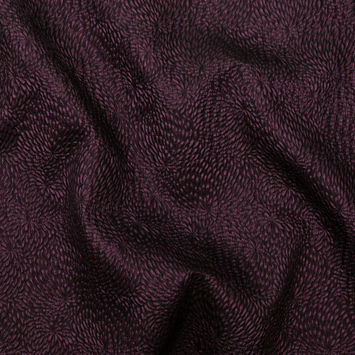 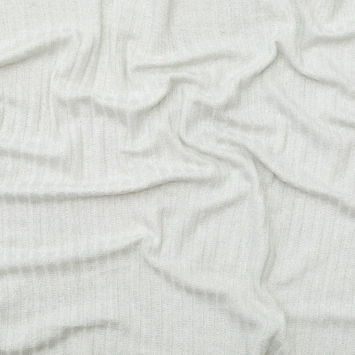 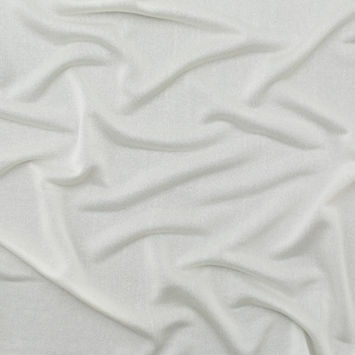 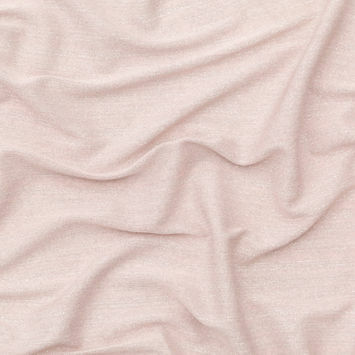 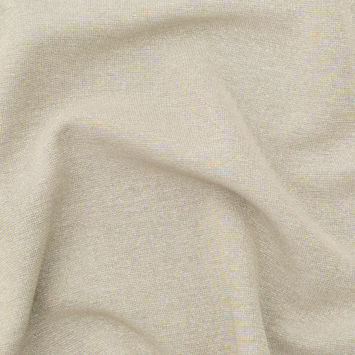 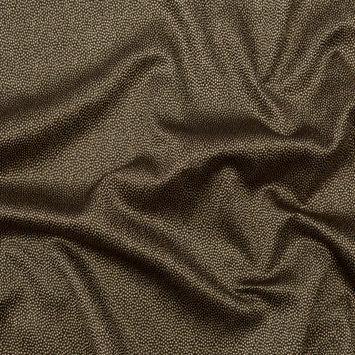 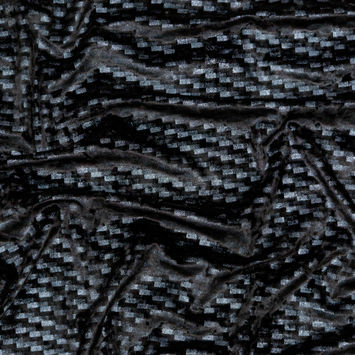 Considered a hybrid fabric, Lame is produced from a combination of metallic fibers and polyester or nylon fibers. 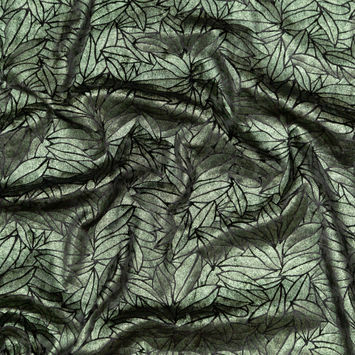 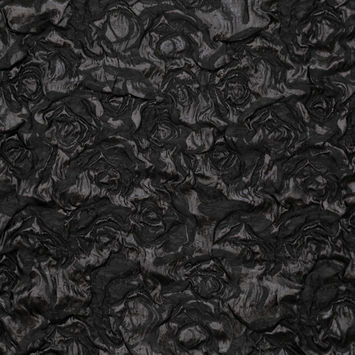 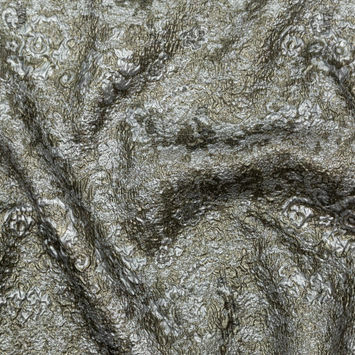 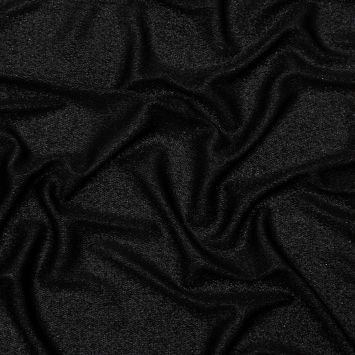 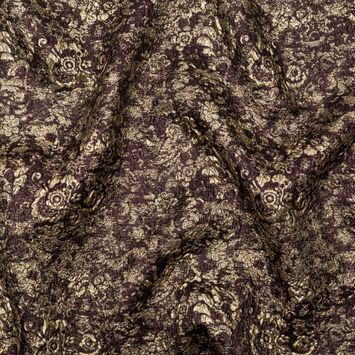 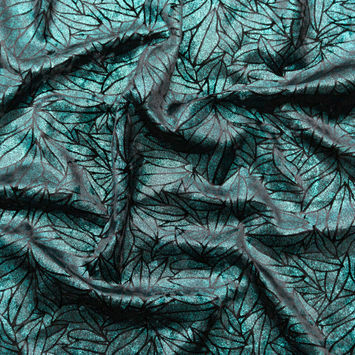 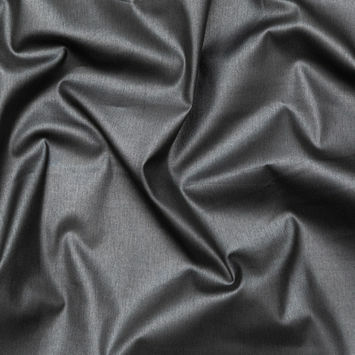 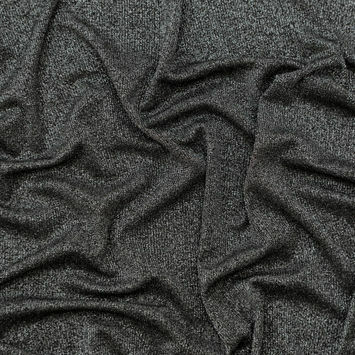 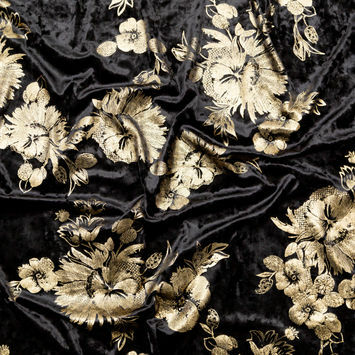 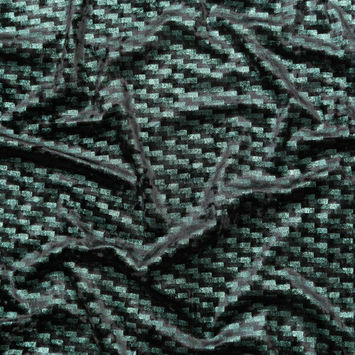 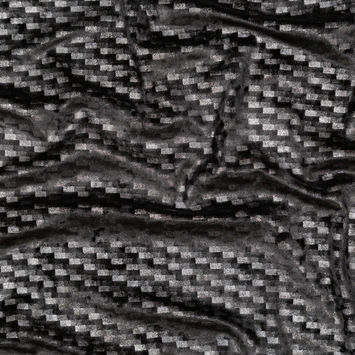 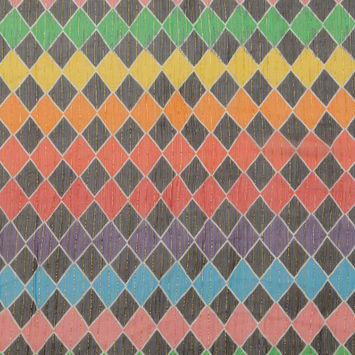 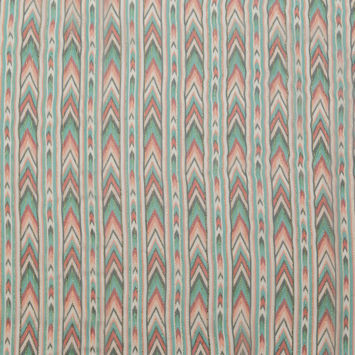 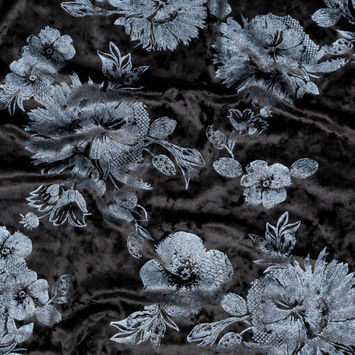 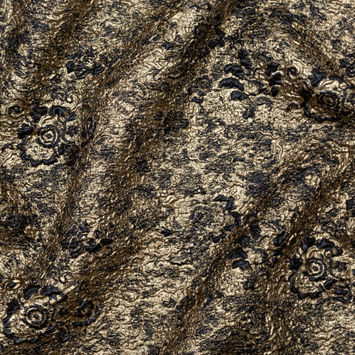 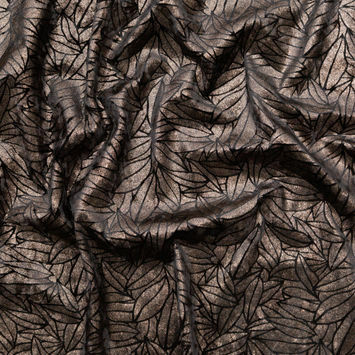 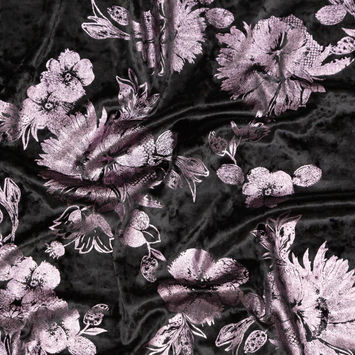 This fabric is not completely metal but rather metal coated plastic or yarn fibers are most common. 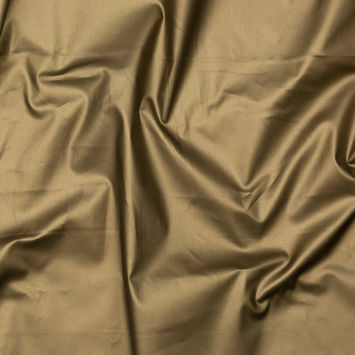 Such a blend is ideal as the metal fibers will not tarnish.